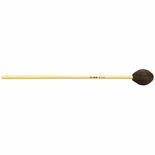 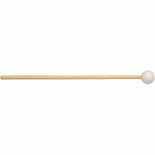 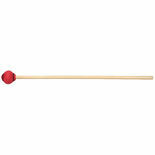 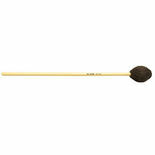 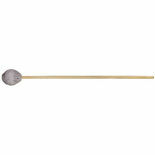 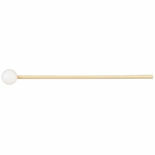 Buy 2 pairs of Vic Firth keyboard mallets, get 1 pair of equal or lesser value free! 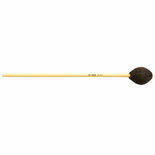 Free product chosen during checkout. 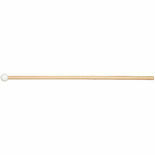 Offer valid through 4/30/18. 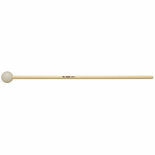 Vic Firth M70 Corpsmaster Marching Marimba Mallets are wrapped with grey cord and are for medium marimba. Length: 16 1/2"
Vic Firth M71 Corpsmaster Marching Marimba Mallets are wrapped with black cord and are for hard marimba. 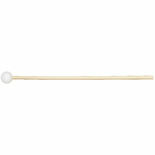 Length: 16 1/2"
Vic Firth M75 Corpsmaster Marching Vibraphone Mallets are wrapped with grey cord and are for medium vibraphone. 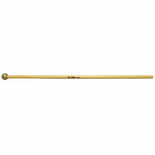 Length: 15 3/4"
Vic Firth M76 Corpsmaster Marching Vibraphone Mallets are wrapped with black cord and are for hard vibraphone. 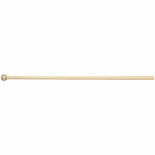 Length: 15 3/4"